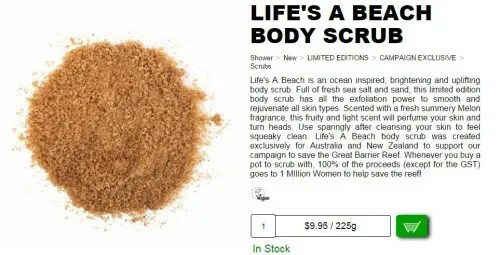 The one at Lush Oxford Street has the “Vanillary” scent. 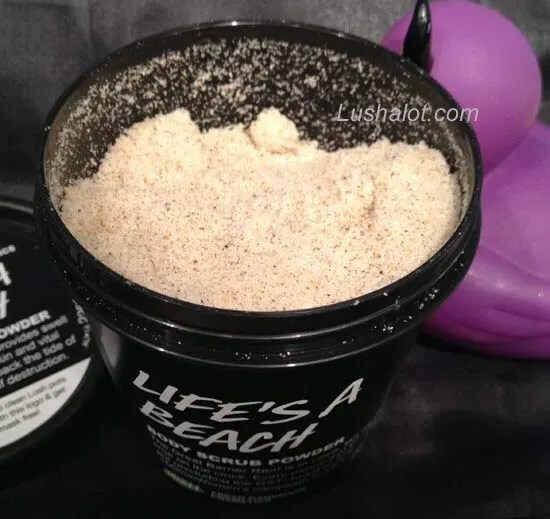 The limited edition one from Lush Australia smells of Melon. 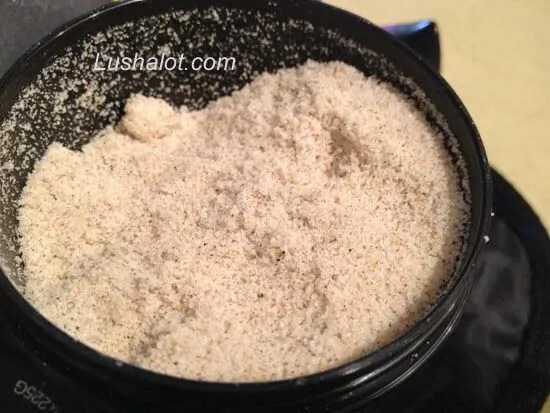 Posted on April 27, 2015 by Lushalot	• This entry was posted in Lush Oxford Street store exclusives, Scrubs Solid, new "Rhoulades',& new "Showders". Bookmark the permalink.